PocketGuard is currently supporting the US and Canada financial institutions only. What about the UK, Australia, and Europe? Can I use PocketGuard without linking an account? 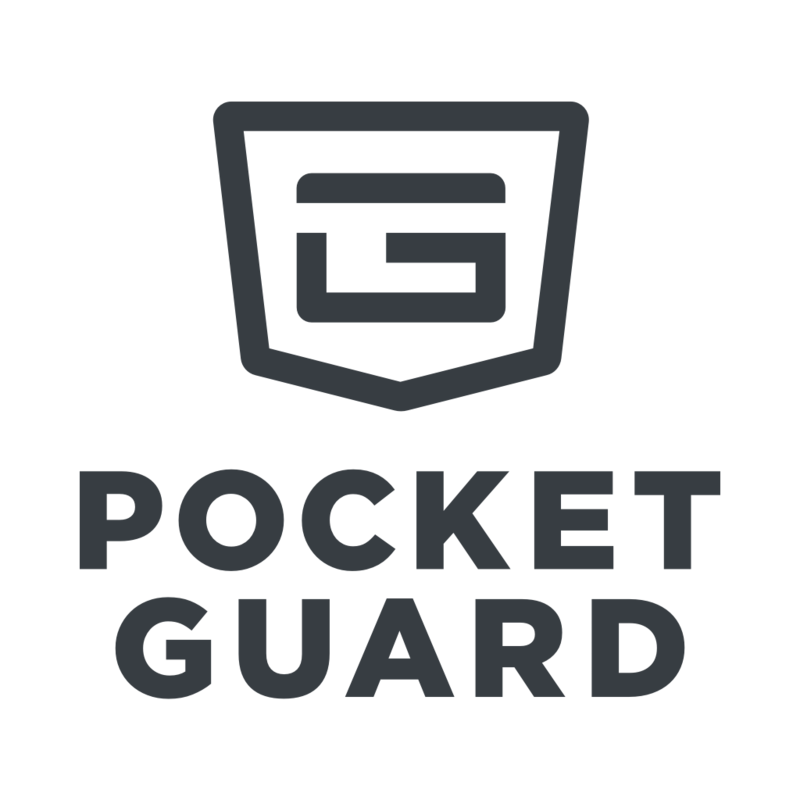 Unfortunately, you can't use PocketGuard without connecting at least one account. Moreover, there's no option to import data or create offline accounts.